Add some hot coffee and see this Spider-Man Web Slinger Heat Changing Mug in action. 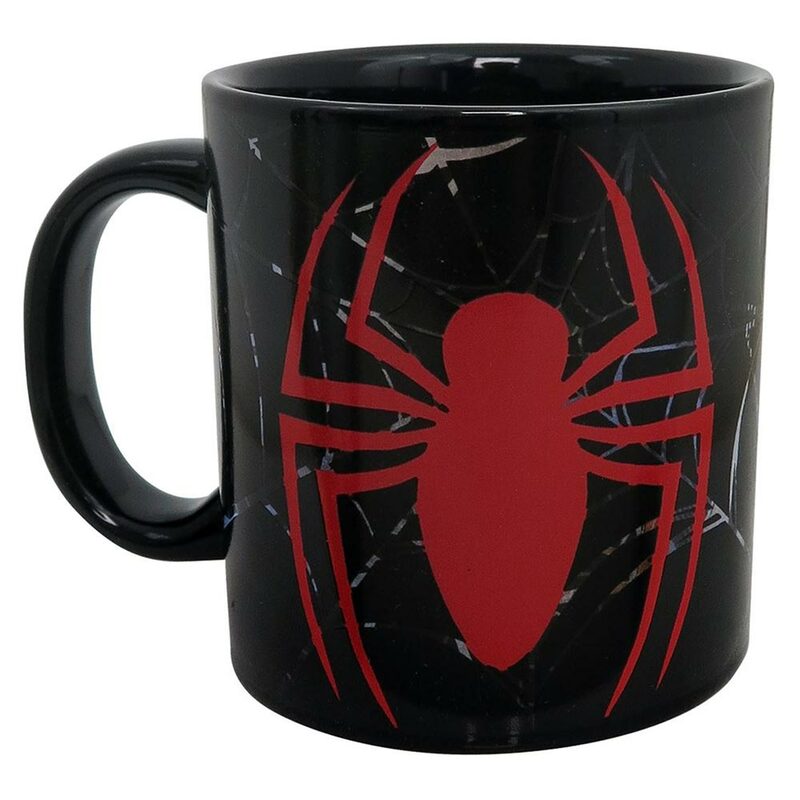 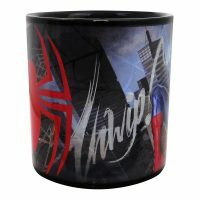 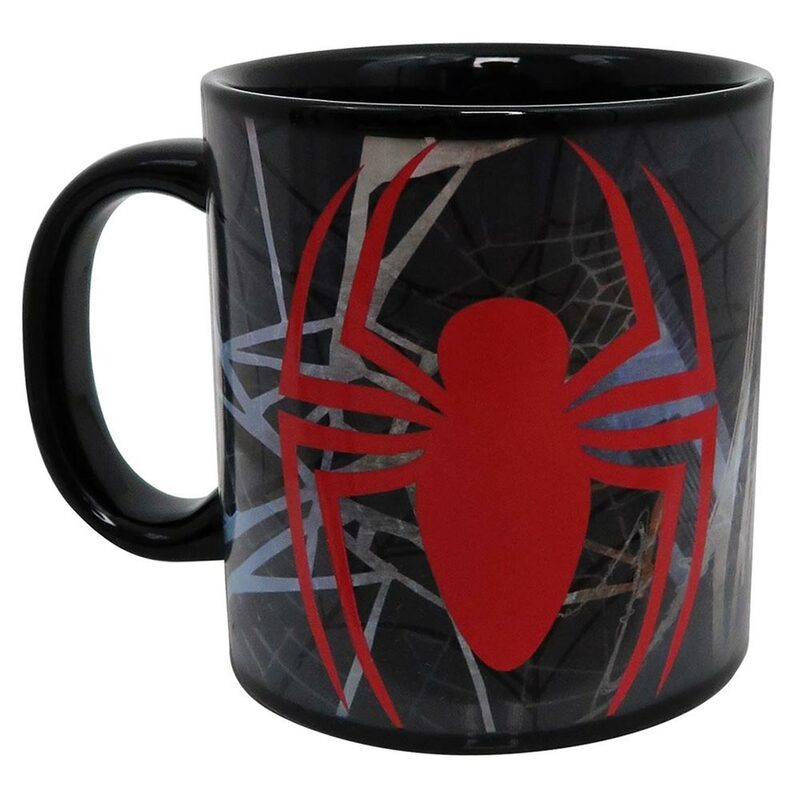 Coffee, tea, hot cocoa, or any other beverage will change the stunning graphics on this Spider-Man coffee mug (see picture gallery below). 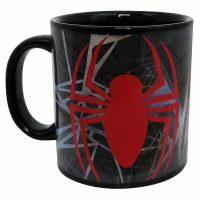 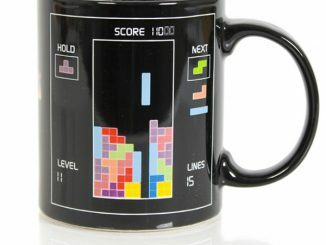 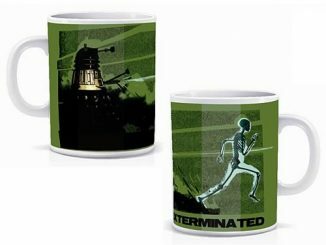 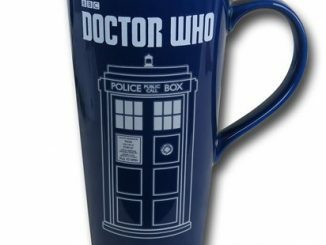 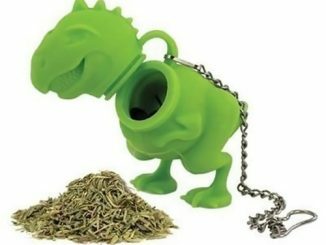 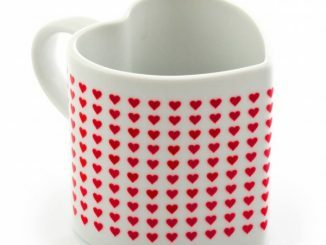 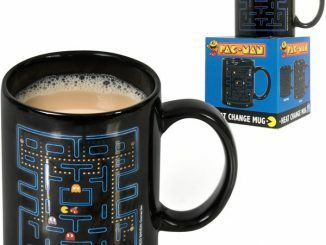 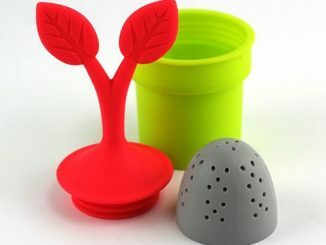 It is made out of ceramic, and it is big, holding 20 oz of your favorite hot beverage so you don’t have to get refills so often. 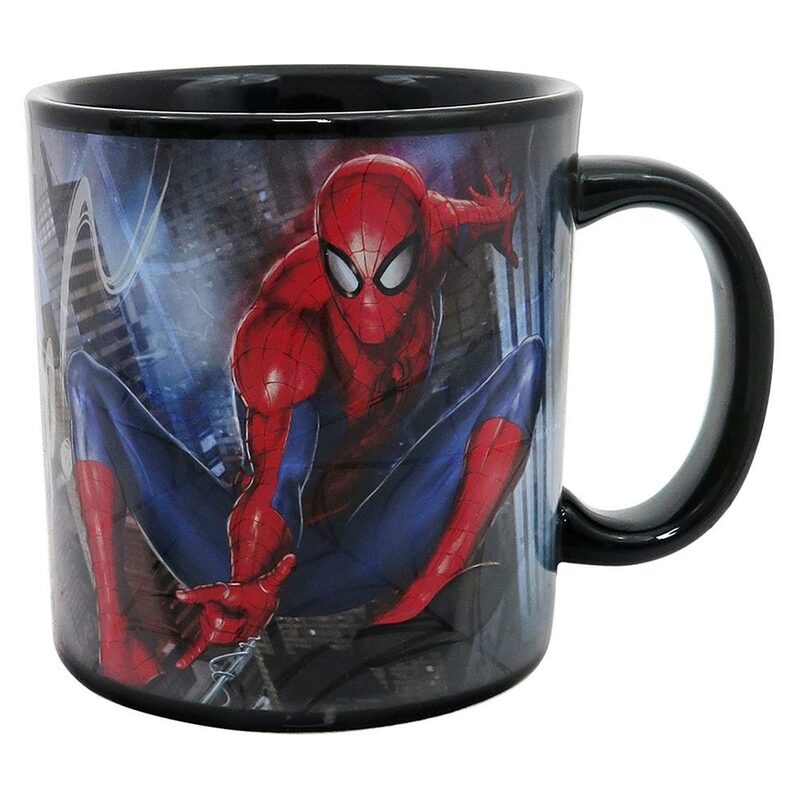 Made from solid ceramic, this massive 20oz mug features a striking graphic of Spider-Man. 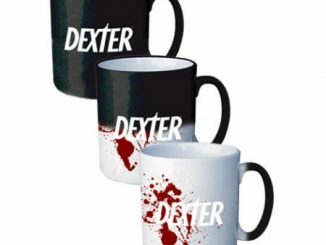 And yes, he’s swinging. 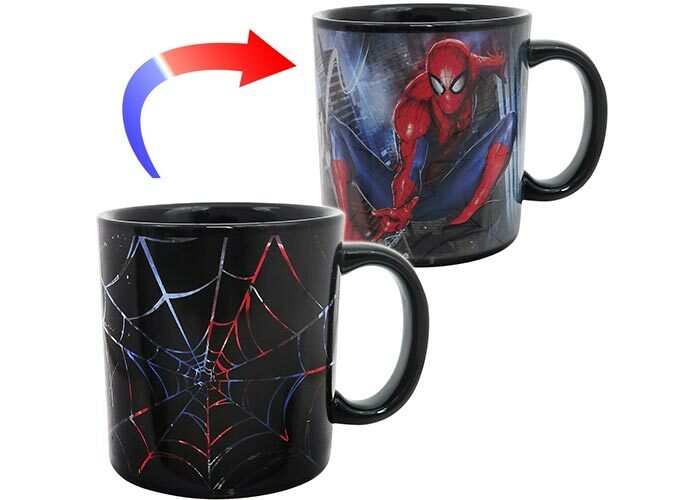 This heat-reactive (aka, “heat-changing”) Spider-Man mug reveals a stunning graphic after filling said mug with warmer beverages like coffee, tea, milk, soup, and melted soup-like ice cream! 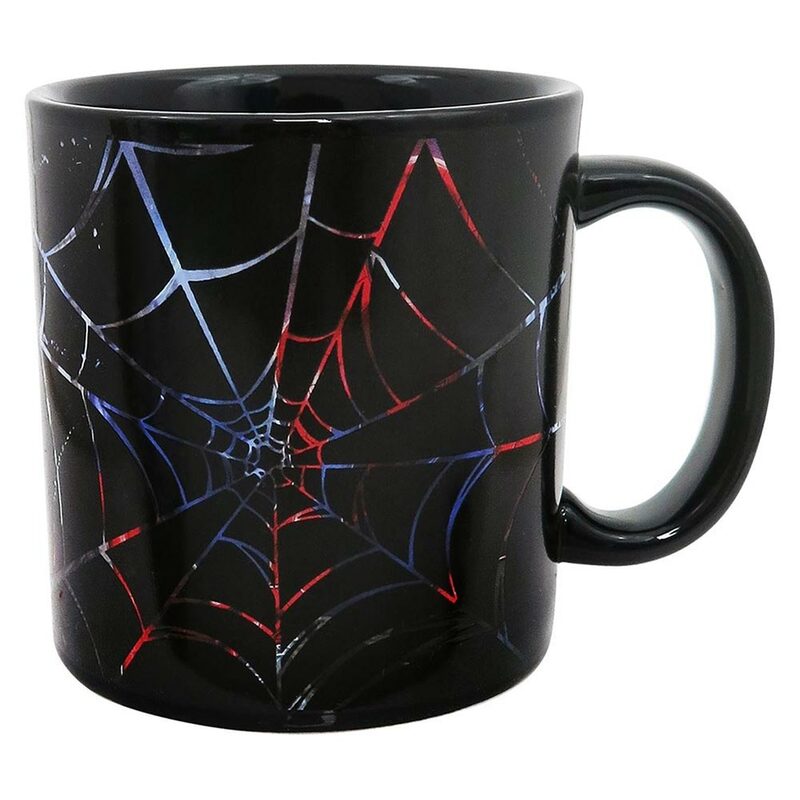 Buy the Spider-Man Web Slinger Heat Changing Mug at SuperHeroStuff.